Meghalaya (UK: /meɪˈɡɑːləjə/, US: /ˌmeɪɡəˈleɪə/) is a state in Northeast India. The name means "the abode of clouds" in Sanskrit. The population of Meghalaya as of 2016 is estimated to be 3,211,474. 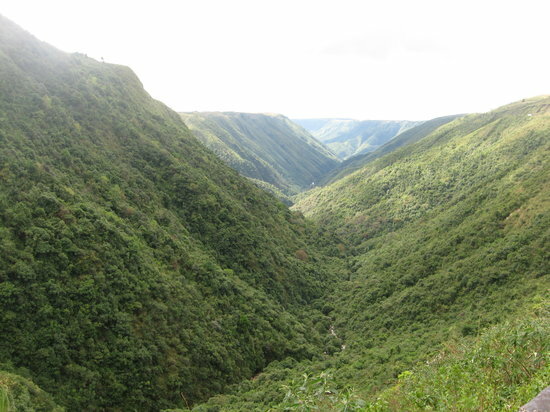 Meghalaya covers an area of approximately 22,430 square kilometers, with a length to breadth ratio of about 3:1.